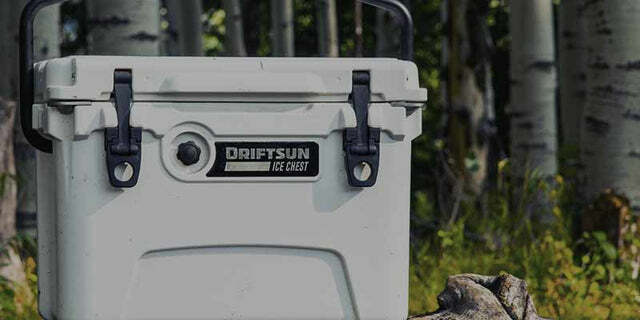 Keep your Driftsun Ice Chest secure during every adventure with the Driftsun Ice Chest Tie Down Kit. We have designed this kit to fit with all Driftsun Ice chests as well as most other rotomolded coolers. These tie down kits are Ideal for camping, boating and fishing trips! This full kit includes everything you need to quickly and easily strap your cooler into place on almost any boat, truck bed, trailer or dock. Driftsun Ice Chest Tie Down Kit has a rating of 5.0 stars based on 2 reviews.